OPPOSITION Leader Luke Foley has challenged the NSW Government to quickly repeal its greyhound racing ban so trainers have peace of mind over Christmas. The clock is ticking, with just one more sitting week before Parliament shuts down for the year. It will not resume until February 14. Mr Foley introduced a bill to reverse every measure in the Greyhound Racing Prohibition Act, which passed both houses of parliament after a mammoth session in August only to be abandoned two months later. 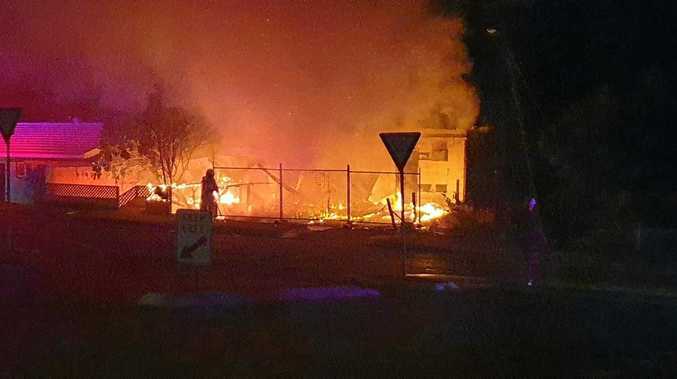 "It was such an urgent matter to ban greyhound racing that we were kept here until four in the morning,” Mr Foley said. "Now the Premier says there is no urgency about repealing the ban it can wait until sometime next year. Premier Mike Baird admitted he "got it wrong” on the ban amid growing concerns of a backlash against the National Party at the Orange by-election, following former member Andrew Gee's move to federal politics. Voters are set to hit the polling booths this weekend. The traditionally safe seat is likely to remain a National Party stronghold, if punters' betting habits are anything to go by. Online bookmaker Sportsbet has Nationals candidate Scott Barrett paying $1.20 to win the by-election, with three quarters of money wagered backing him. The Nationals have held the seat since 1947 and currently hold it by a 21.7% margin. 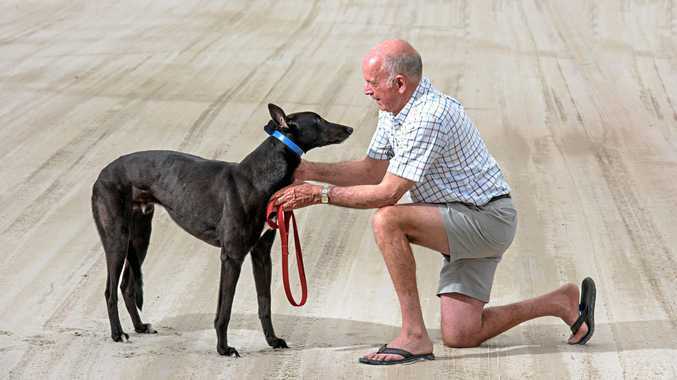 "I do not want the people of Orange to be conned this weekend that the government will repeal the greyhound racing ban only for Mr Baird to come back to parliament next week and say, 'Maybe it's still an option, you know',” Mr Foley said. An RSPCA-commissioned survey of 834 NSW and ACT residents last month found 64% supported the greyhound ban, with 36% opposing it. The figures transcended political lines, with 66% of Liberal voters, 63% of Nationals supporters and 61% of Labor voters saying they thought the ban should stick. Racing Minister Troy Grant has been asked to comment.